Experience Matters. 20 Years - over 800 weddings. I personally photograph every wedding. Member Professional Photographers of America, Professional Photographers of Oklahoma and Metro Area Professional Photographers. 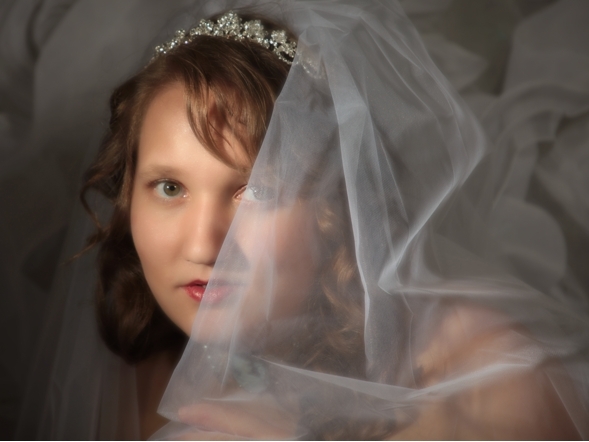 Nationally awarded wedding photography. 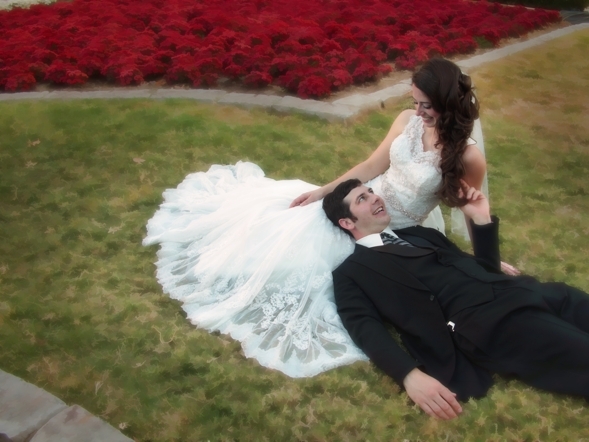 First Place wedding album: Professional Photographers of Oklahoma. Distinguished Entry Ribbon for a wedding album: Southwest Professional Photographers Competition. Experience really does matter.